Happy New Year, dear UnGeek readers! It’s been a grand holiday season, but 2016 is finally here and we’re off to a great start as there’s plenty of new geeky content and media coming our way, including some blockbuster superhero films that many are undoubtedly excited for. One of those films happens to feature a certain Star Spangled Avenger, and he’s going to face his most unexpected challenge yet as Earth’s Mightiest Heroes will be divided and friends suddenly find each other on opposing sides. 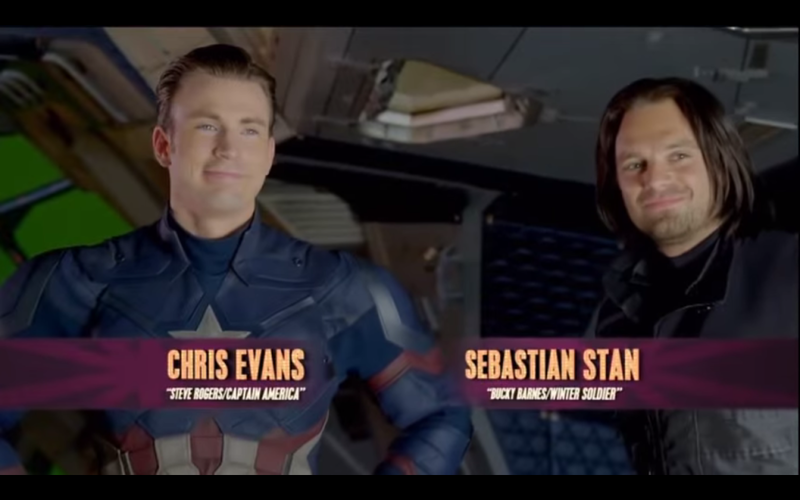 There’s still a couple of months to go until “Phase Three” of the Marvel Cinematic Universe begins with “Captain America: Civil War“, but the folks over at Disney have decided to release a brief glimpse of what happens behind the scenes, as a new featurette short from “Disney Movie Surfers” sees the hosts of the show talking to none other than the stars of the film themselves! Speaking with the likes of Chris Evans, Sebastian Stan, and Robert Downey Jr. while they were dressed in their colorful costumes for the film, this is Disney’s first real in depth look at what is going on behind the scenes of the long awaited Captain America sequel, which is once again directed by Captain America: The Winter Soldier directors Joe and Anthony Russo. 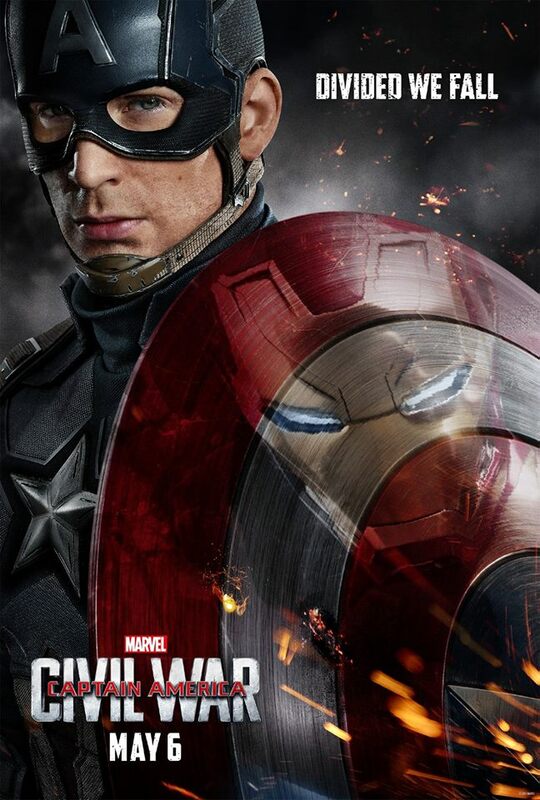 After the events of Avengers: Age of Ultron see the government taking extreme actions to oversee and regulate superhuman activity, Captain America: Civil War sees the Avengers divided into two factions – one led by Steve Rogers/ Captain America and the other by Tony Stark himself, aka Iron Man. 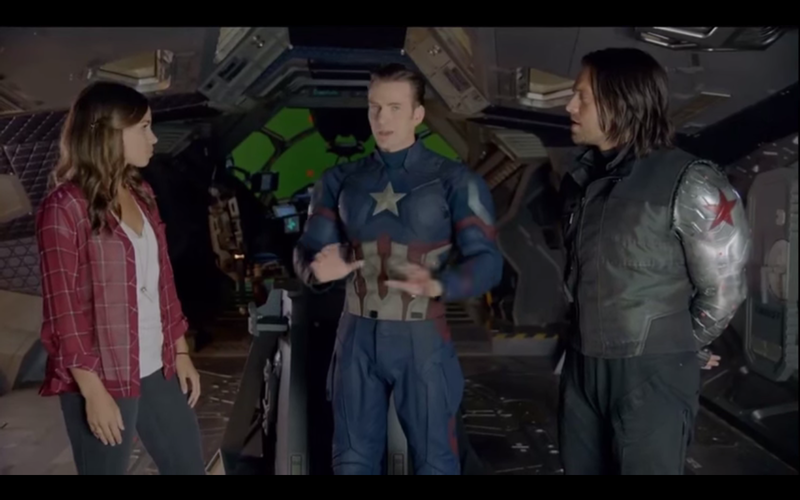 With Stark supporting the movement for regulation and accountability, Cap feels that too much authority would compromise the Avengers and make another “Hydra” incident possible. This pits both teammates against one another, leading to a showdown that will undoubtedly change the landscape of the Marvel Cinematic Universe as we know it. Previous articleFIRST LOOK: Entertainment Weekly reveals Benedict Cumberbatch as Doctor Strange!